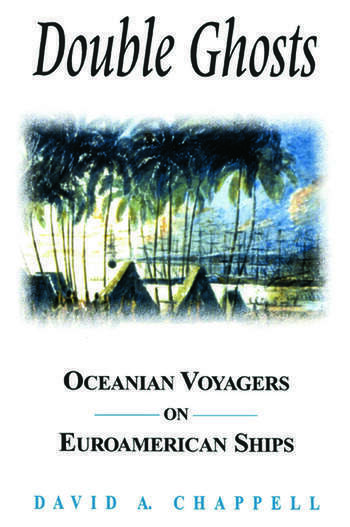 This narrative recounts the 18th and 19th century shipping out of Pacific islanders aboard European and American vessels, a kind of counter-exploring, that echoed the ancient voyages of settlement of their island ancestors. Helena Goscilo spotlights Tolstaya's rich interweaving of myth, folklore, songs, children's games, and literary texts into stories of stunning imaginative power. Tolstaya's stylistic pyrotechnics vividly illuminate immemorial concerns about life's meaning, the role of art and fantasy in the modern world, the nature of memory and narrative, and the status of "innocence" and "truth." Finally, The Explosive World of Tatyanna N. Tolstaya's Fiction assesses how Tolstaya's rhetorical strategies have led critics to label her poetic prose "postmodernist, " although she ultimately emerges as a writer of traditional neohumanist values with a modernist technique.